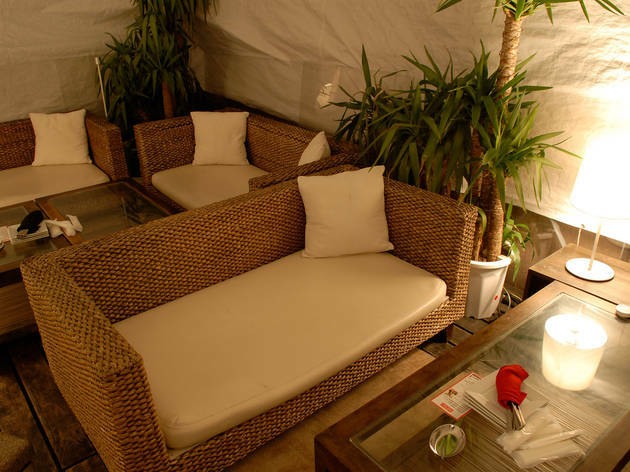 The concept behind this rooftop Asian resort-styled terrace lounge is ‘relax in your own living room’. 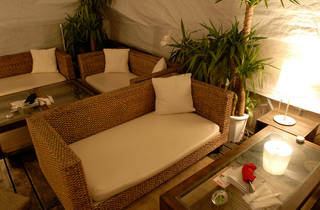 During summer, the terrace gets a nice breeze while in winter it is perfectly set up with heaters to deal with the cold. Quons can cater to special meal needs as well as create course meals for those who want to focus more on the food than on the alcohol. Pets are allowed. Note that the rooftop may close due to weather conditions.